I have been obsessed with Three Bird Nest for the longest. If you haven't heard about this Etsy shop you must go check it out. (You can also shop on their website.) 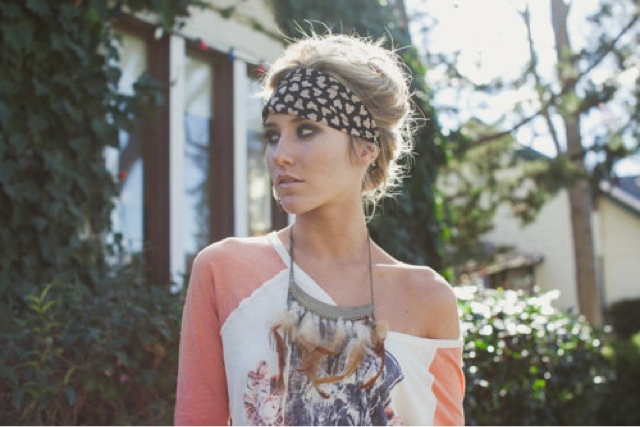 You will find the best bohemian/indie handmade headbands and accessories! I remember going crazy when they had their half off sale last year. After having Evan I stopped shopping for myself for a while, because I wanted to spend all my money on my baby boy. Now I think to myself ok I'm important too, treat yourself to something new every now and then. Right? I really need a headband because my hair is always in a top knot and my baby hairs are crazy. 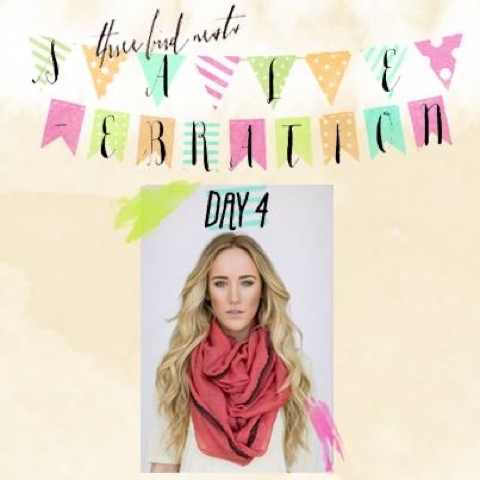 Luckily for me I was going through my emails, and I saw that Three Bird Nest is having daily deals for 14 days. This is the best time to shop, because you get amazing deals on the most popular items. 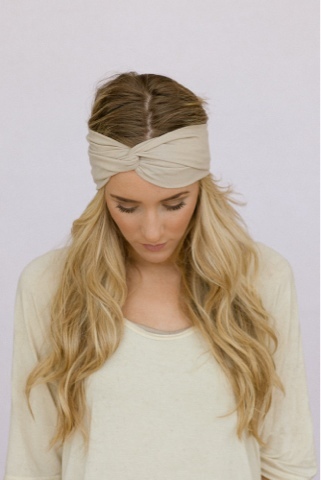 I'm so excited to receive my headband. I just can't get enough! 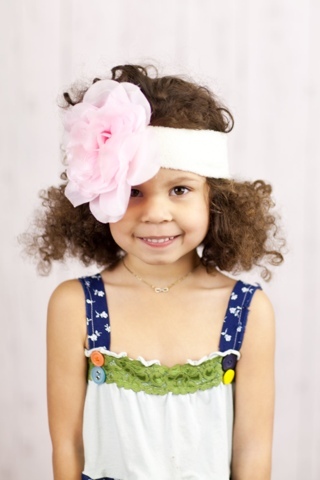 They even have headbands for your little girl!! So adorable!!! 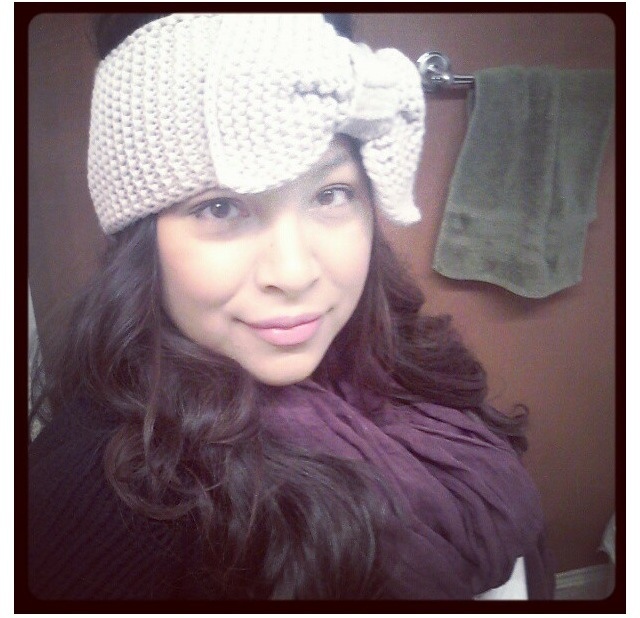 This is me rocking my favorite big bow headband last year when I was still pregnant. 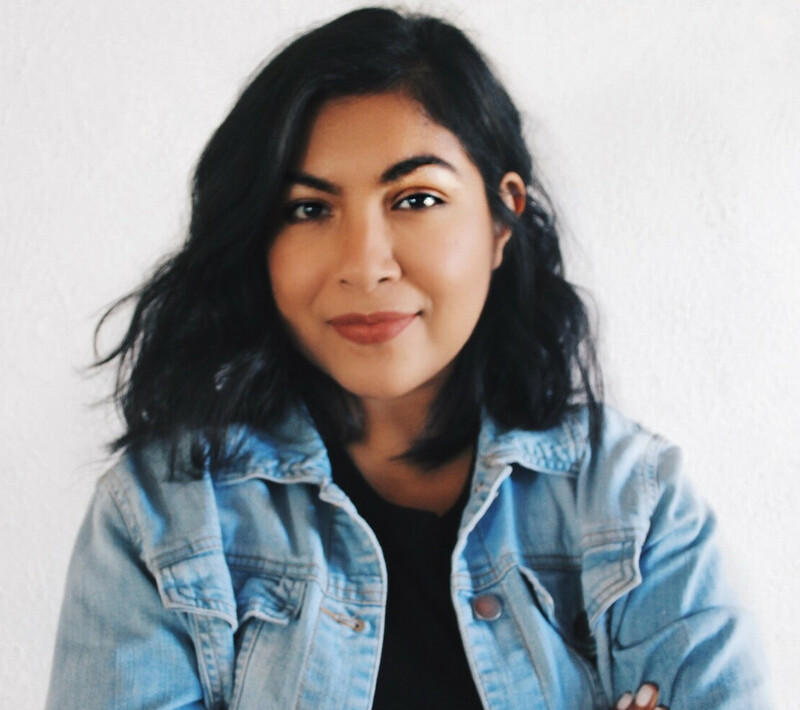 Don't forget to follow for updates on my blog!